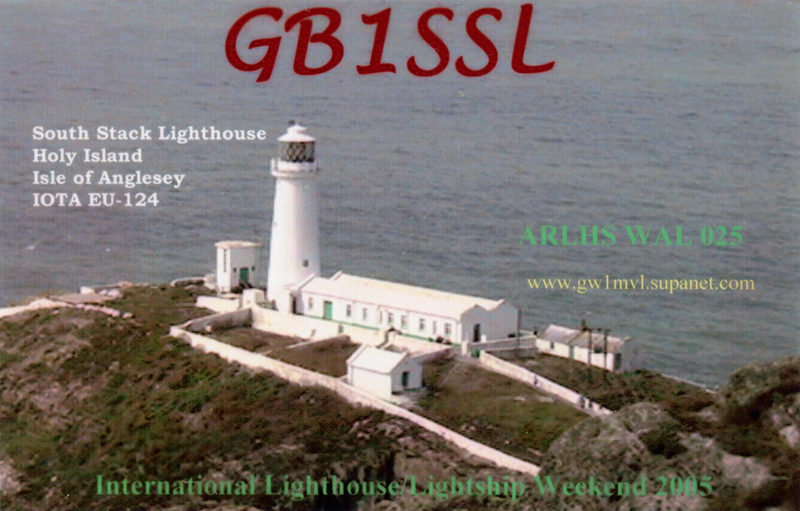 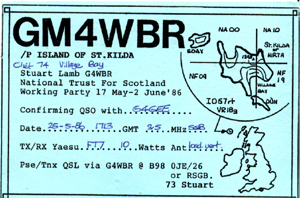 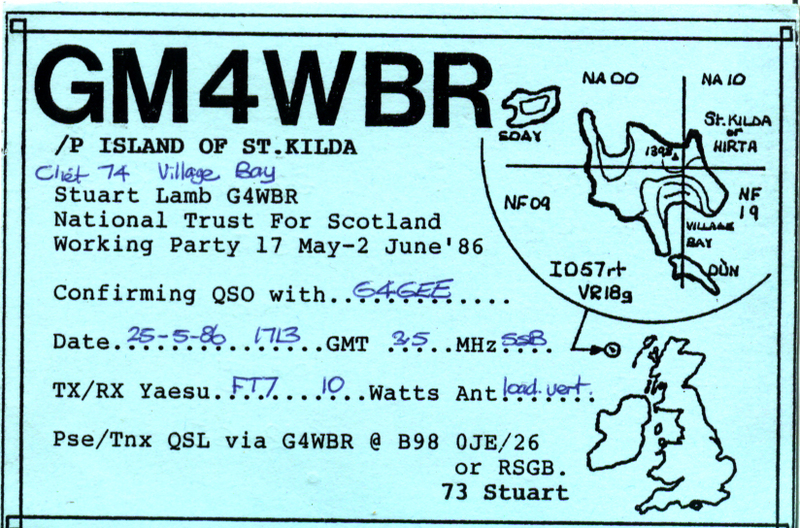 Although QSL cards are not required for any W.A.B. 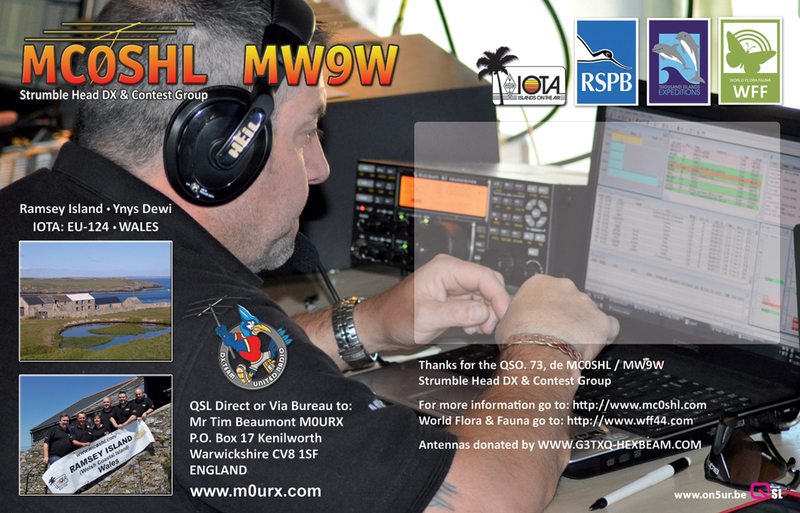 Awards, some DXpeditions that have been put on to help raise awareness of W.A.B. 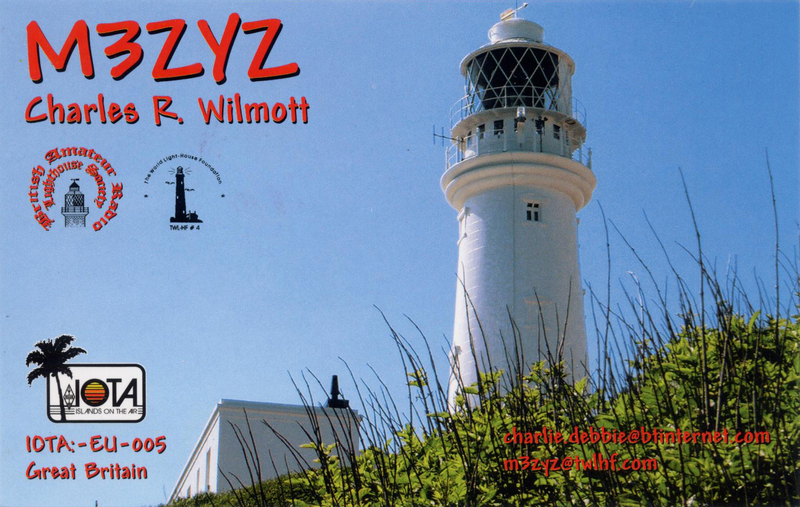 have had special colourful QSL cards printed. 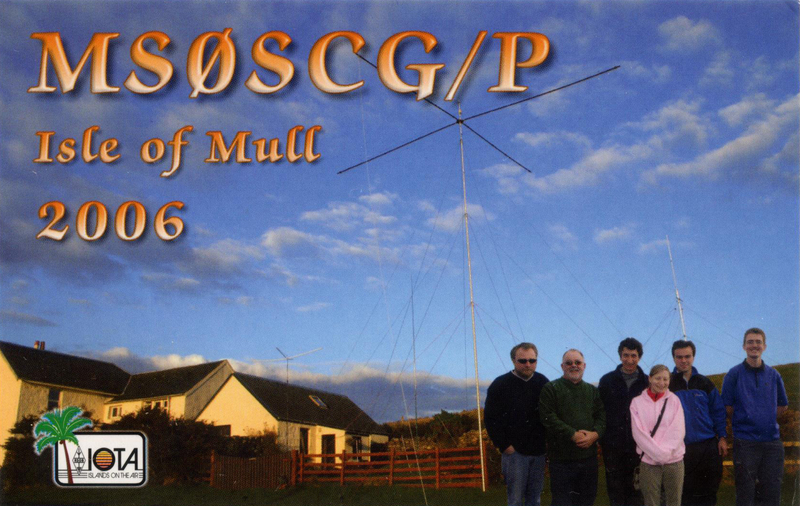 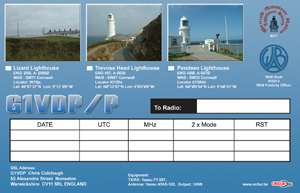 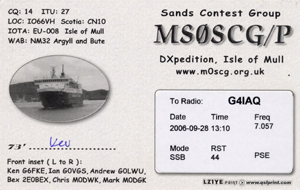 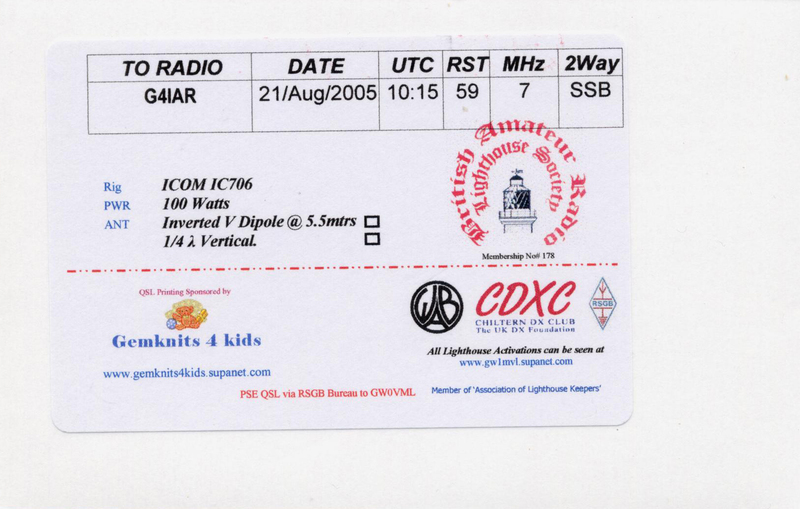 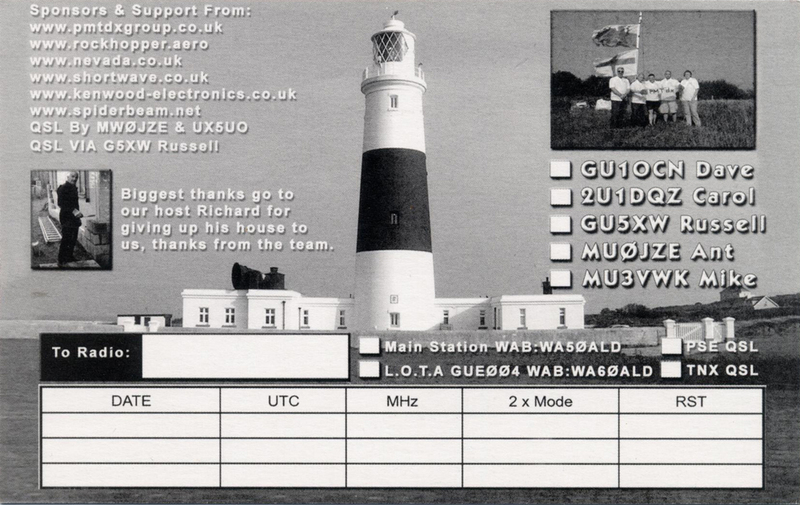 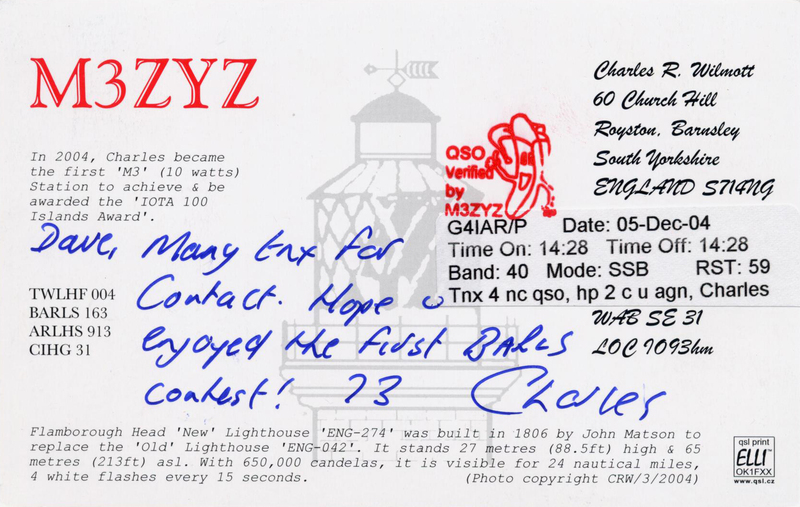 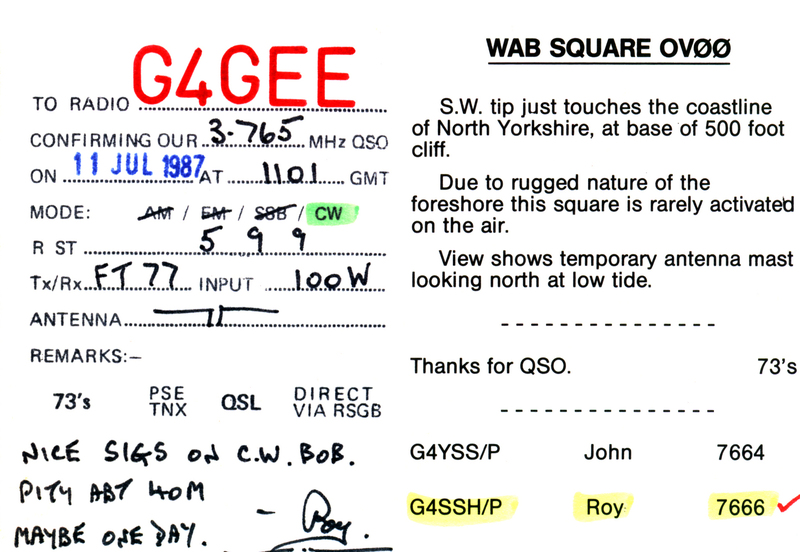 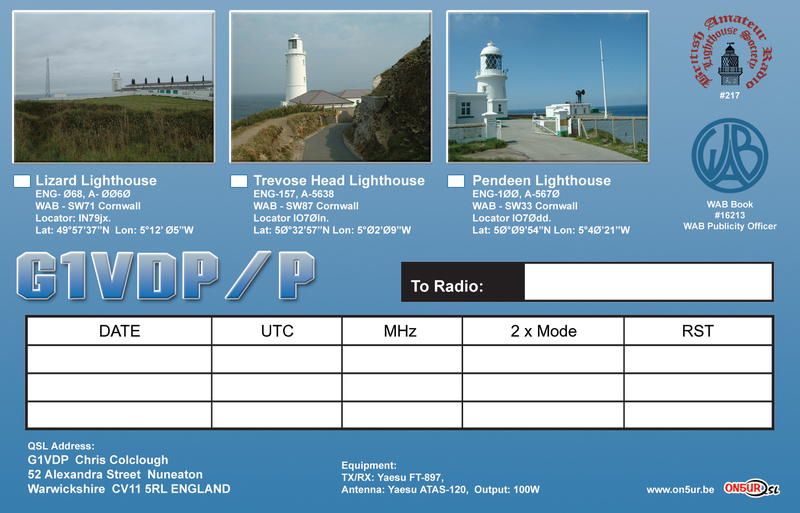 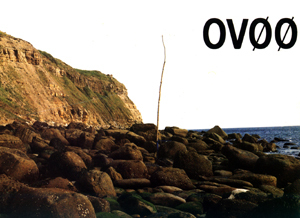 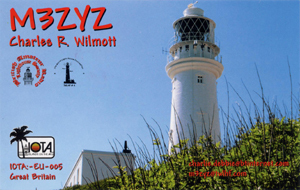 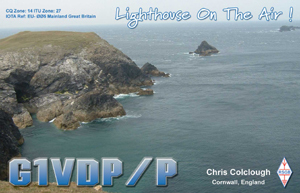 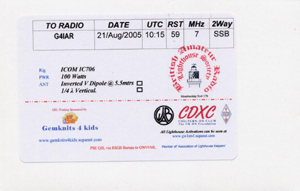 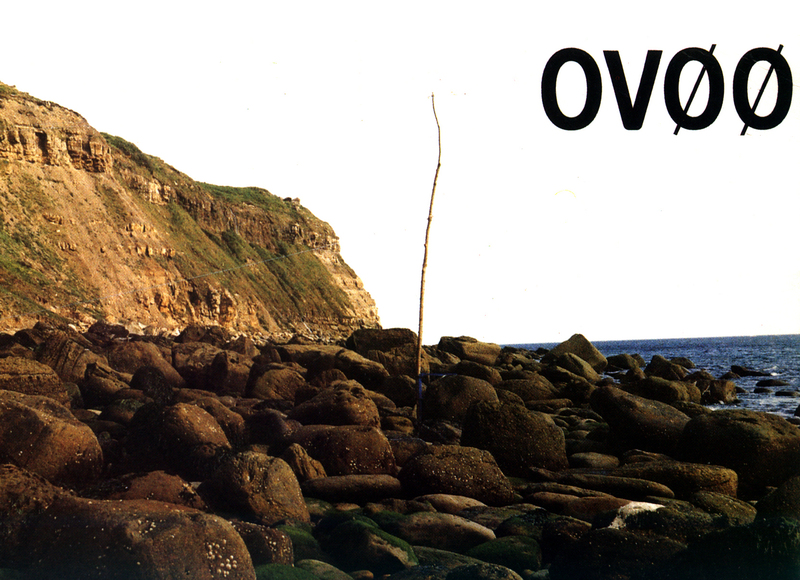 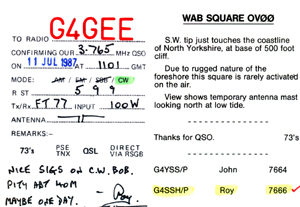 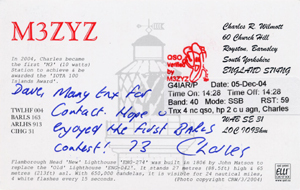 If you have been involved in a DXpedition and would like your card featured, please send a good quality scan of the front (and preferably the back) of your card to the Internet Co-ordinator. (See the Committee page). 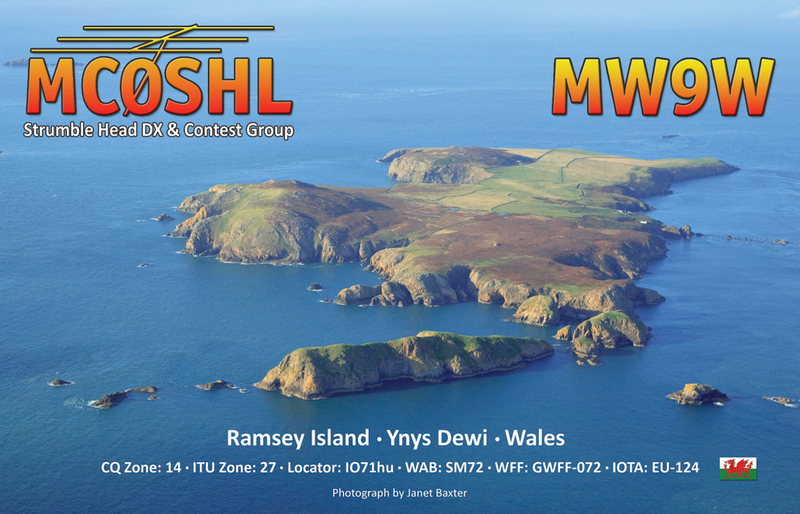 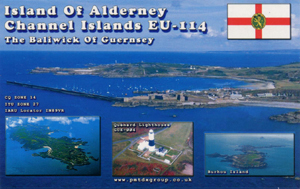 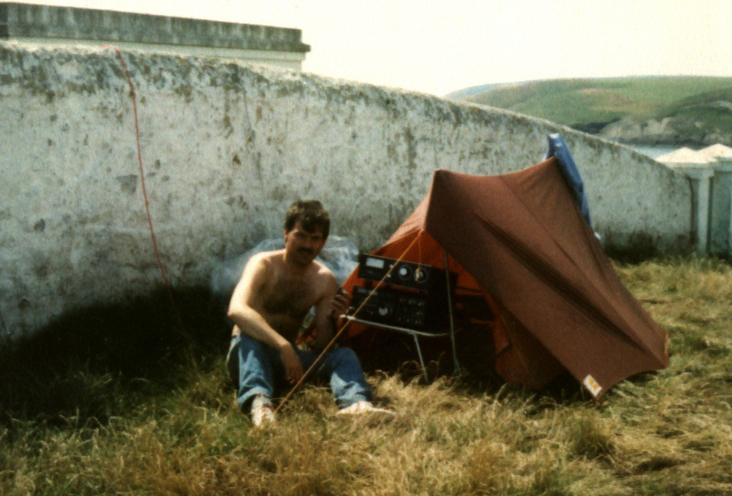 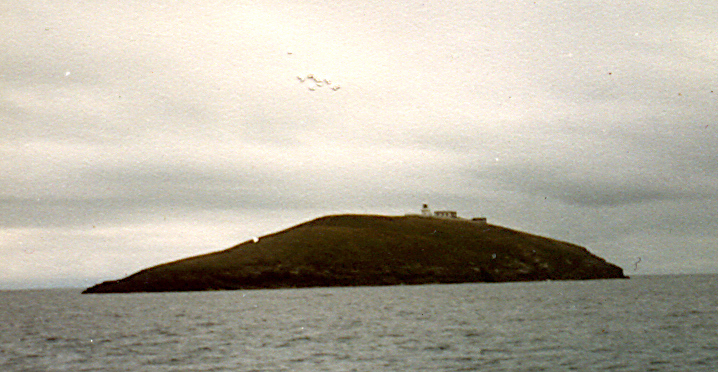 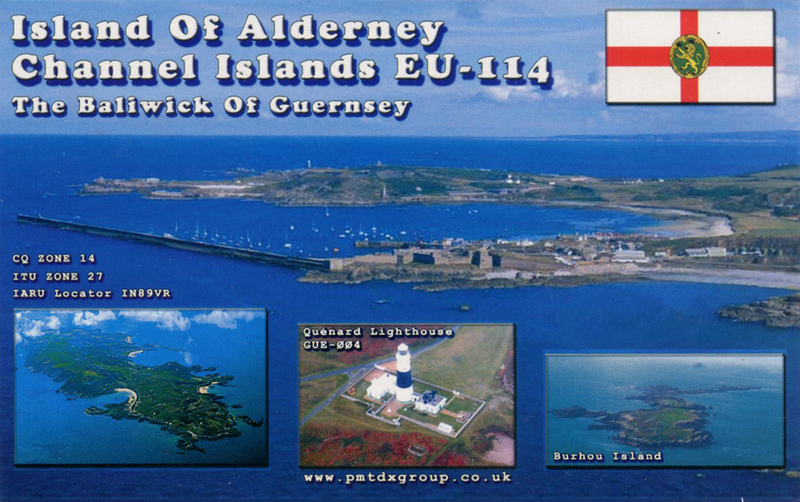 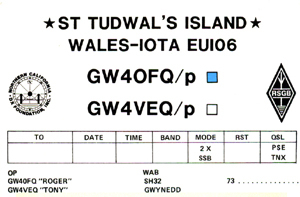 The Strumble Head DX & Contest Group activated Ramsey Island off the coast of Wales. 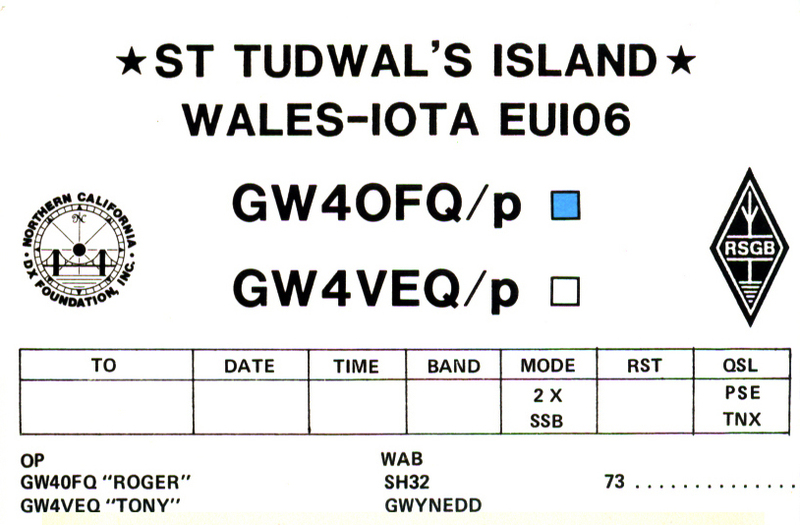 This one was used by the PMT DX Group. 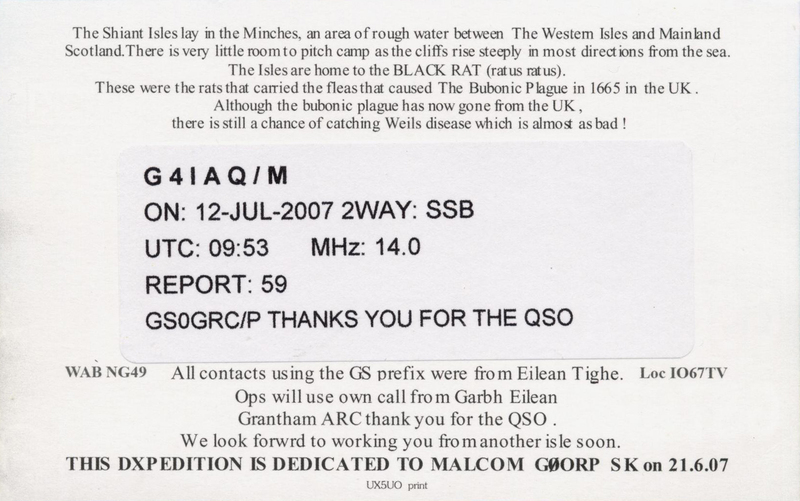 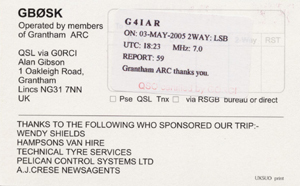 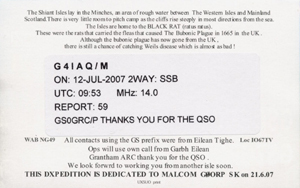 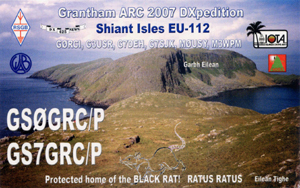 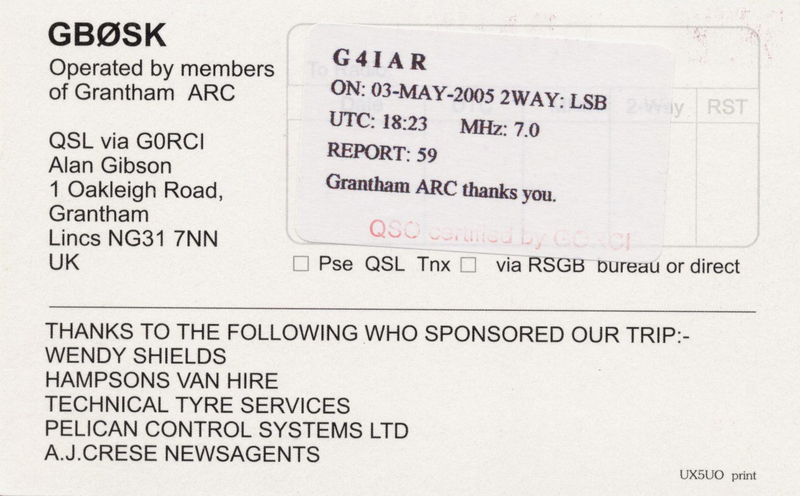 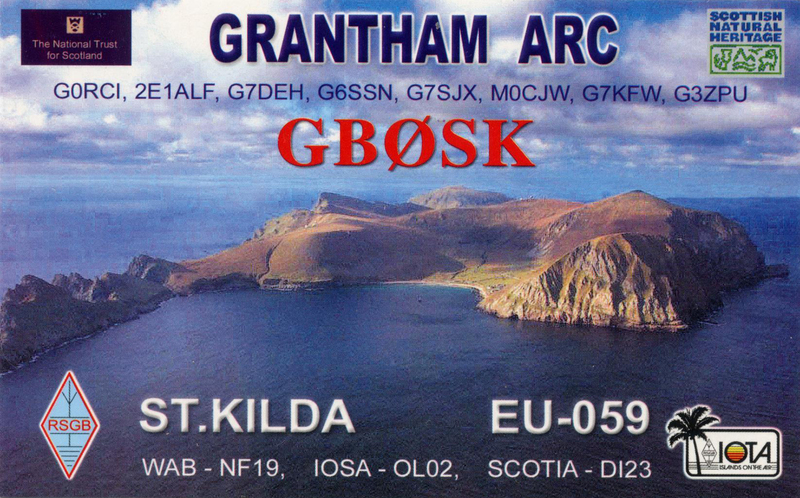 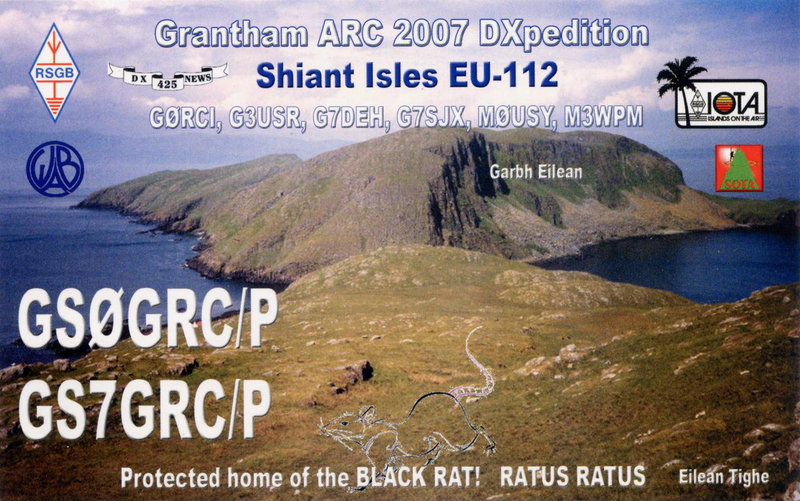 Grantham ARCs 2007 expedition to the Shiant Isles sent this QSL card, with some interesting information about some of the residents!